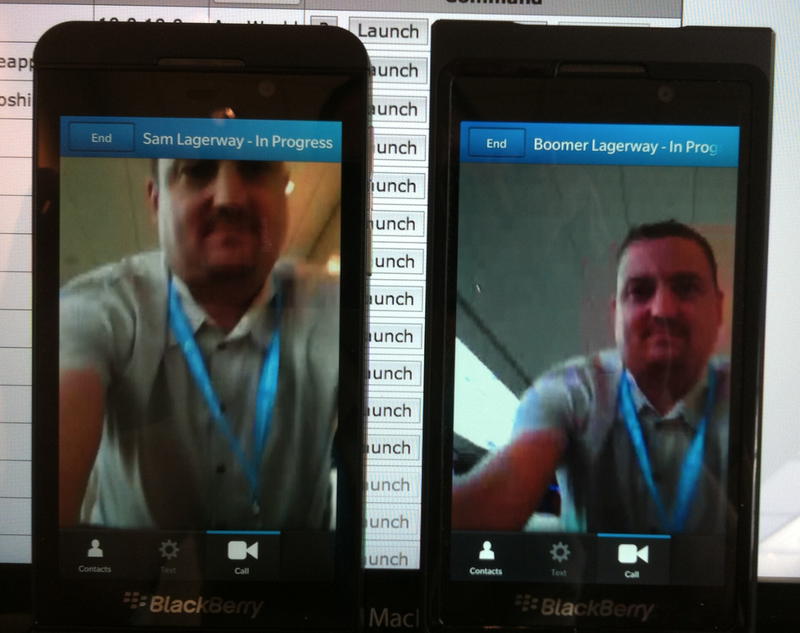 WebRTC is live. Flash, take cover! Update 2: To the hundreds/thousands of repetitive spam tweets / twits, “Will WebRTC replace / kill Skype”, the answer is NO!! It will not. WebRTC is using broken Jingle in the browser, it does not support chat and can only make and receive calls., there is no buddy / contact list to speak of etc etc. NO it will not replace Skype. Stop with the spam tweets already, please! Update: It seems to me that until all the browsers are on board, native clients will be required to make this go. Which is not outside the realm of possibility, considering Google has open sourced the GIPS audio and video engine along with WebRTC. 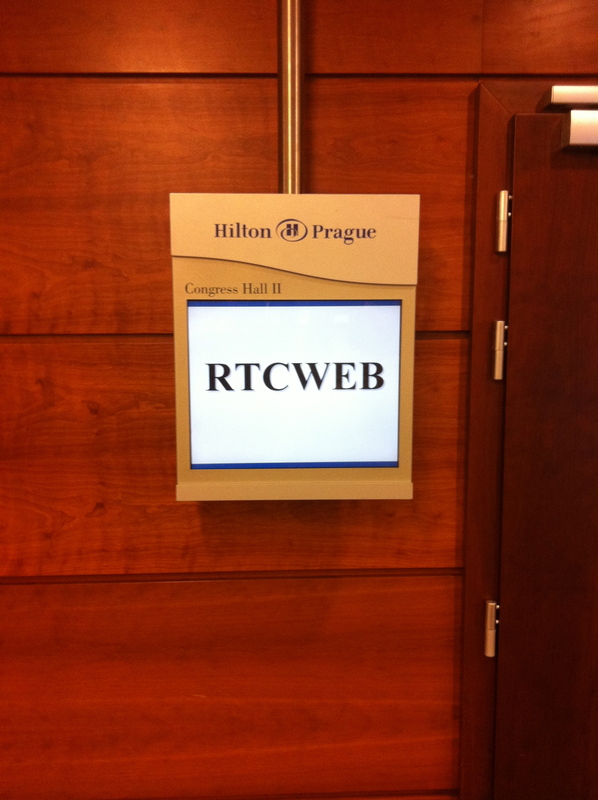 Something to remember, WebRTC is not RTCWEB! It may sound silly but it’s true. WebRTC is a Google-centric project using Google code etc. RTCWEB is essentially an IETF effort, a working group driving towards open real-time communications on the web. They are not the same, which can be rather confusing. Google has been busy it would seem, last night WebRTC appeared to the public for the first time. This has some pretty serious implications for Flash, which was the de-facto technology one had to use to get real-time communications in a browser, that has now been circumvented, at least to a certain degree. The sessions are not run by a signaling protocol per se, not Jingle, no XMPP, not SIP not anything we have seen before. All the session management looks to be coming from libjingle. Which, to me means Jingle is in the browser. 1. Where does Google stand on websockets? Google have said they will block it if an exploit emerges. 2. Chrome, Opera & Firefox are the supported browsers. Where does Safari and IE land? My guess is that Microsoft will not be in any hurry to implement this considering their recent Skype acquisition. 3. Web-cam captures from HTM5 has not been ratified, although this is likely not as serious as the former points.